B-JOTT organizes and runs social events for observant Jewish young people (aged 22-35) from all around the Boston area. Our events typically also contain an educational or religious aspect. 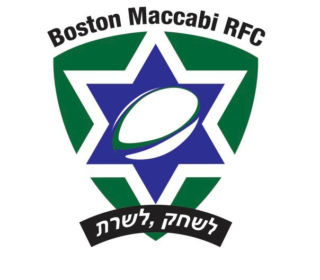 Based in Boston is the home of Rabbi Elizabeth and Matt Bonney-Cohen. We’re part of a growing network of rabbinic families around the country who offer ways of engaging in home-based Jewish life, rich Jewish learning and active community involvement for those in their 20s and 30s. We hope that by hosting you for Shabbat meals at our table, learning Torah together in our living room and actively serving with needs of our world, you’ll come to find your Jewish home here too! We are a group of Jewish, Israeli and American young adults in Boston, who care BIG time about Israel. Since its inception in December 1999, Birthright Israel has sent more than 350,000 Jewish young adults to Israel. Founded in 2009, Boston 3G is a Boston-based group for the grandchildren (and friends of) Holocaust survivors. We’re your connection to Jewish life and our communities in Boston, Israel and overseas. And your favorite place to network and meet other Jewish young adults. CJP's social innovation hub of the Greater Boston Jewish community.